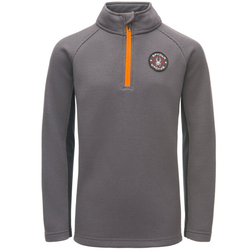 Fleece tops insulate the torso thoroughly and have an unsurpassably soft feel that kids love. 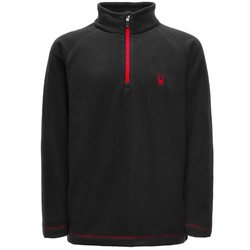 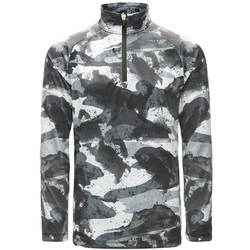 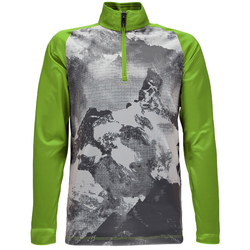 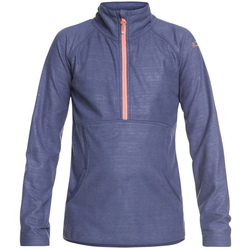 Fleece materials do not snag, pill or tear easily, making them wonderful for active wearers. 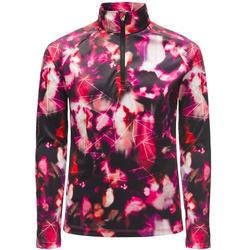 They are also available in plenty of bright and neutral colors that kids love, such as red, yellow, blue, black, purple, pink, grey and multi-colored geometric designs. 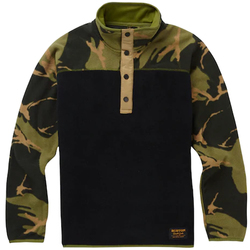 Kids can layer fleece shirts beneath waterproof shells for cold and wet weather, and fleece can also be worn on its own when less water protection is needed. 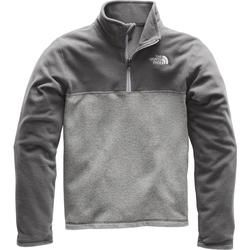 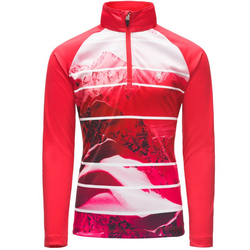 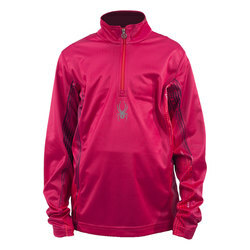 Quarter zip designs allow extra ventilation to prevent overheating in warm weather. 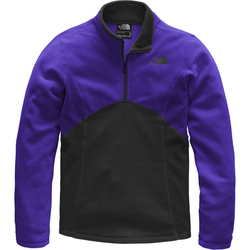 Quintessential brands include Obermeyer, The North Face, Spyder and Roxy.